Short video informing student-athletes what they can and cannot do when participating in NCAA March Madness bracket pools. This entry was posted in Spring 2014, Student Tips, Tutor Tips, Videos and tagged March Madness, NCAA Rule, student athlete on March 18, 2014 by coreysinbox. 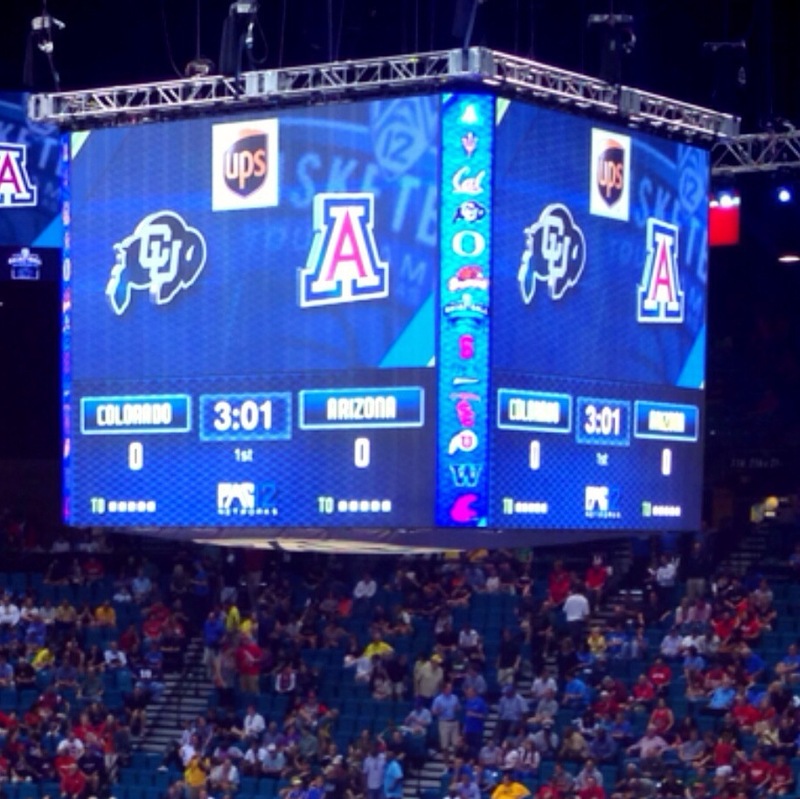 Last March, while attending the Pac-12 Men’s Basketball Championship Tournament in Las Vegas, I almost got caught up in the Madness. After taking in Utah’s improbable overtime win over the Cal Bears, my wife and I were walking through the MGM Grand to meet some friends for dinner. As we strolled through the casino floor, still caught up in the excitement, we came upon the Sports Book when my wife exclaimed, “let’s put some money on Utah!”. Imagining the possibilities of a #10 seed advancing to the Big Dance, we got in line to throw down our wager, when all of a sudden I remembered, “I can’t do this”. For a split moment, March Madness took over my thought process and I narrowly avoided a preventable mistake. NCAA rules prohibit all athletic department staff members and student-athletes from gambling or wagering anything of value on any NCAA sporting events. This includes any NCAA tournament games, brackets, and pools. This entry was posted in Spring 2014, Student Tips, Tutor Tips and tagged basketball, March Madness, NCAA Rule, NCAA Tournament, tutor tips on March 17, 2014 by coreysinbox.